Ever look around your house or workplace and feels like it needs a bit of magical touch ? 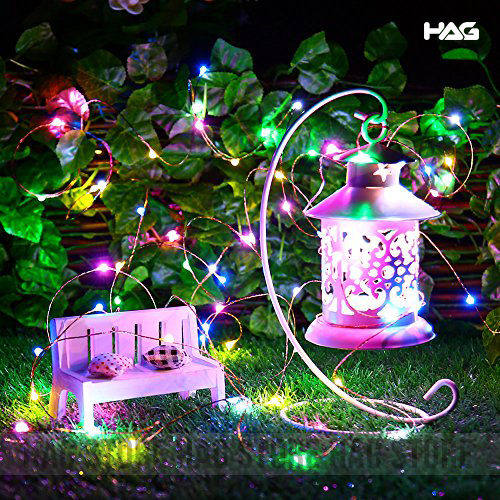 When people say magic, it is assumed to be some sort of witchcraft. But really all I'm talking about is this Fairy looking lighting that could make any place look like it came out of some fairy tale. 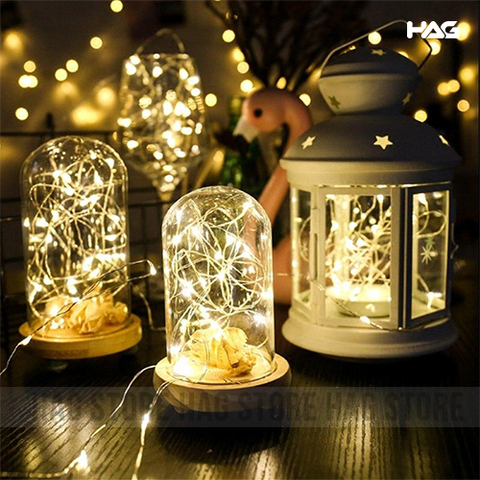 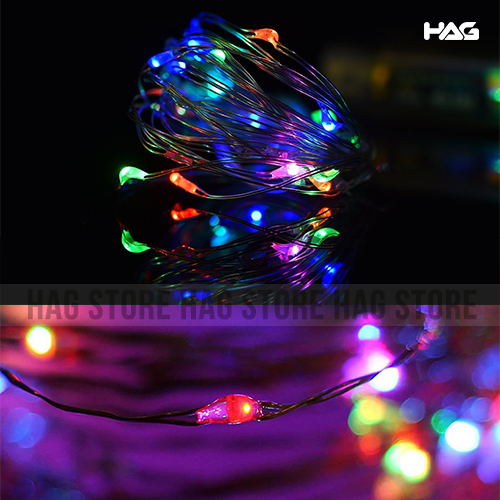 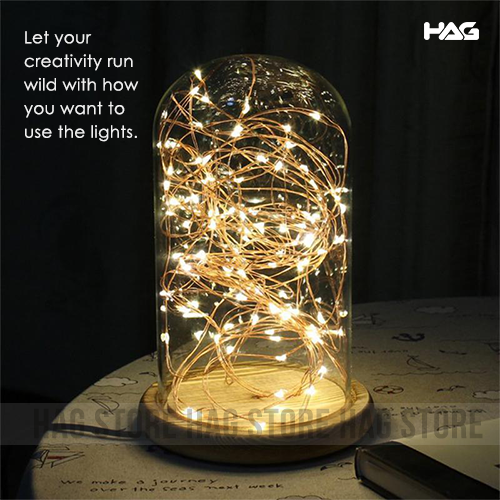 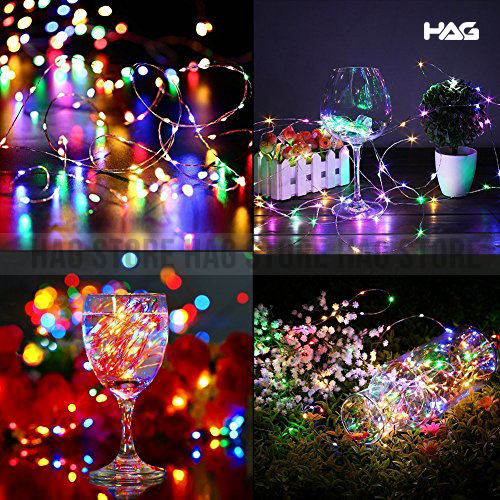 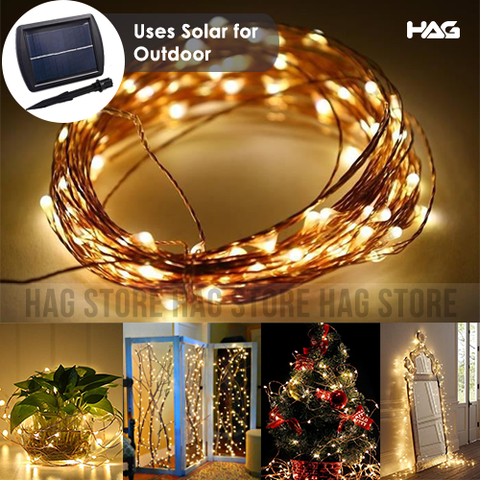 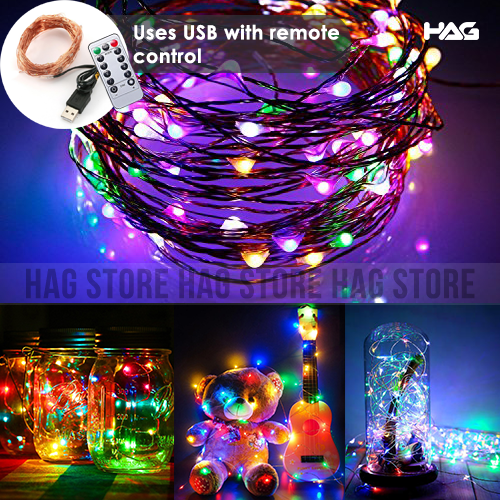 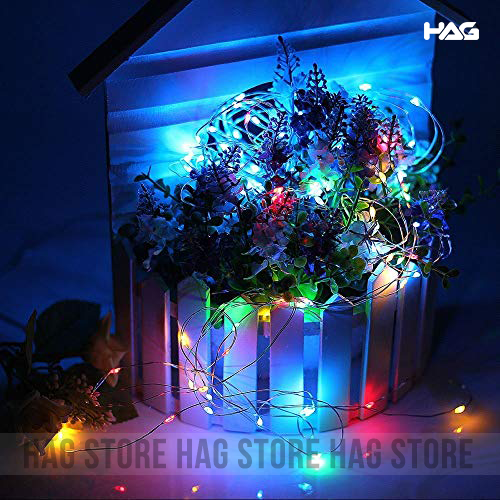 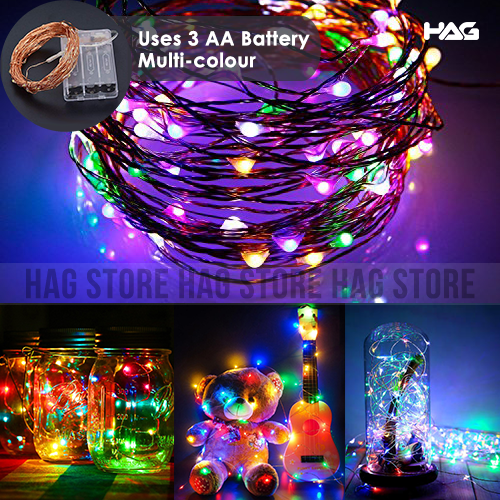 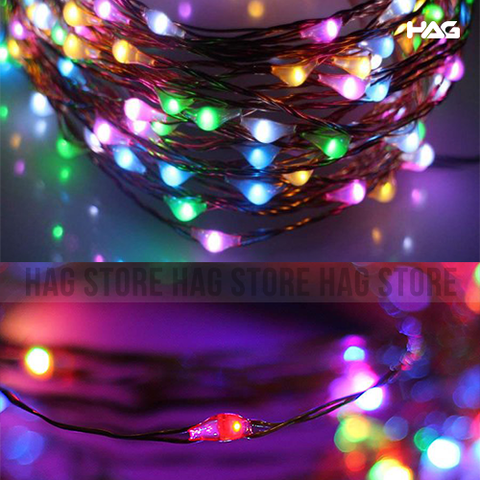 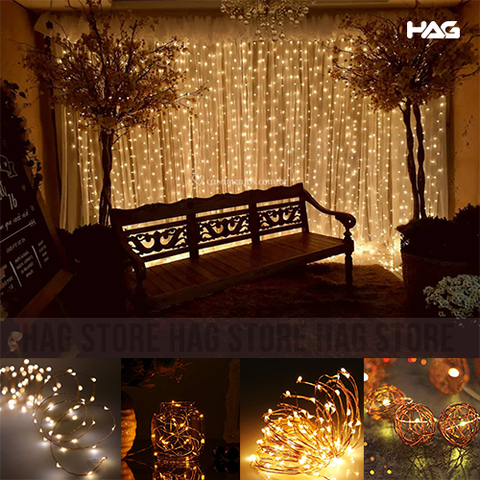 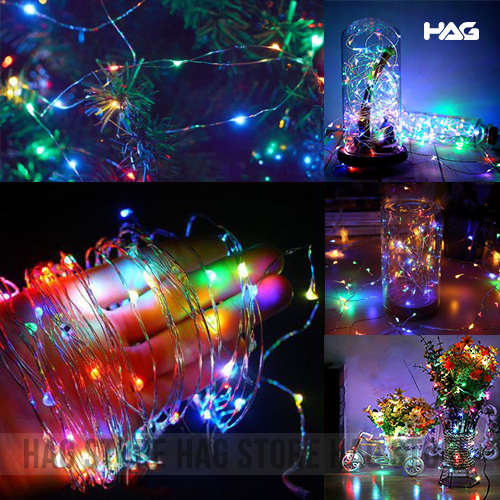 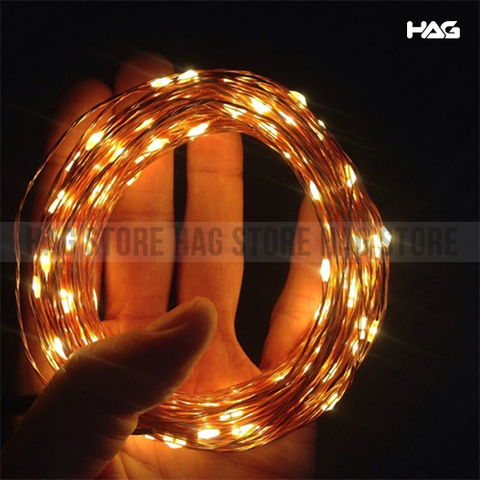 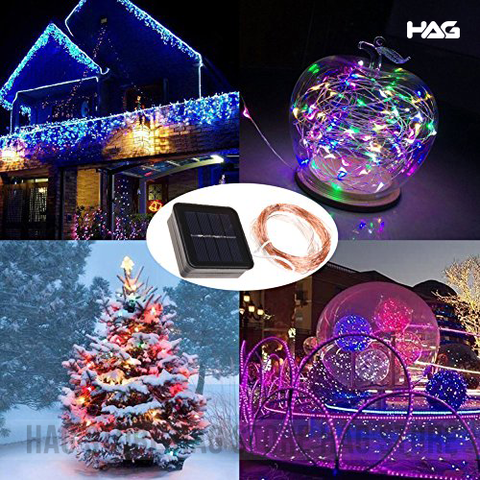 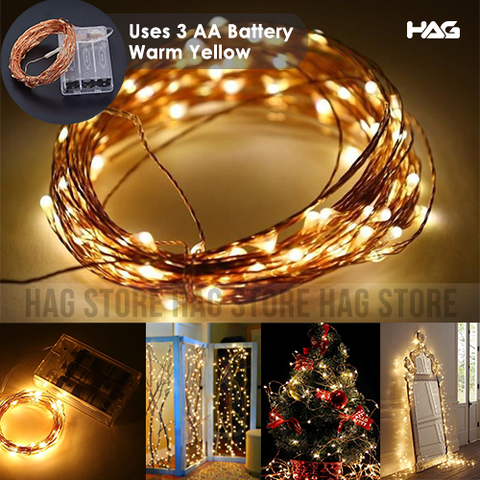 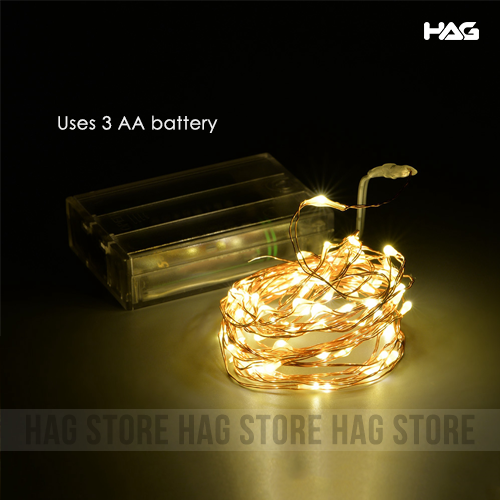 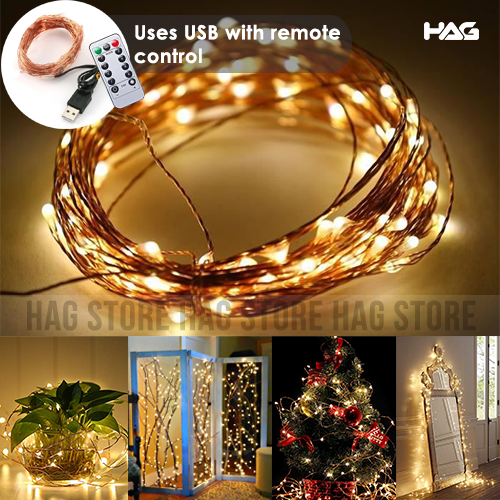 So we present you this 10M LED Copper Wire Light, which is very easy to put on , is energy saving and environmental friendly ! 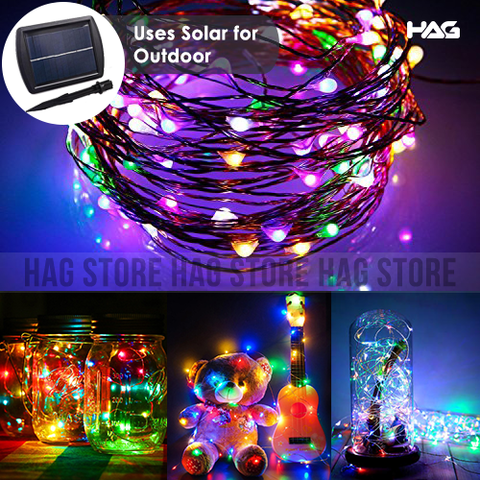 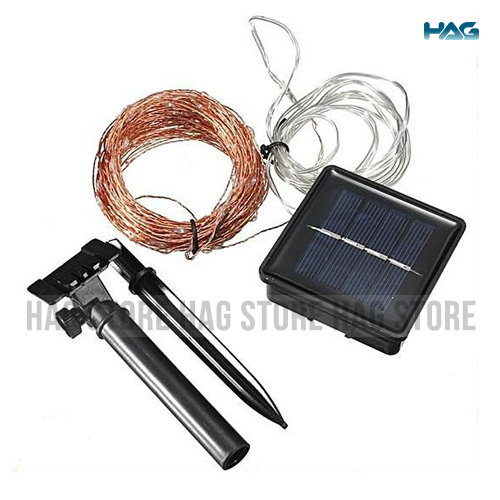 The last one is a Solar type where it only lights up when it is dark, suitable for outdoor and it is also waterproof! The charged light can last up to 8 hours per night. 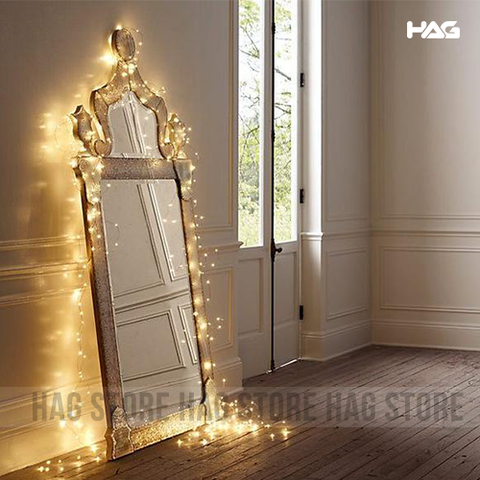 Use it to decorate as you like !